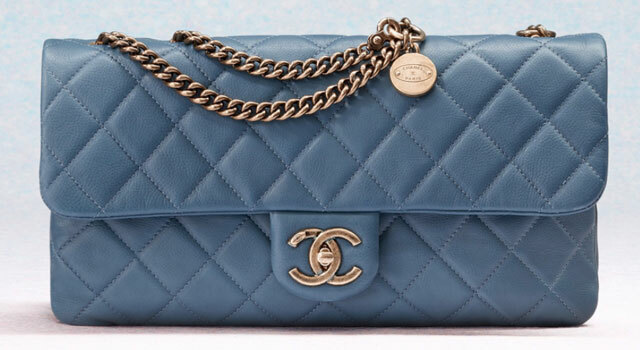 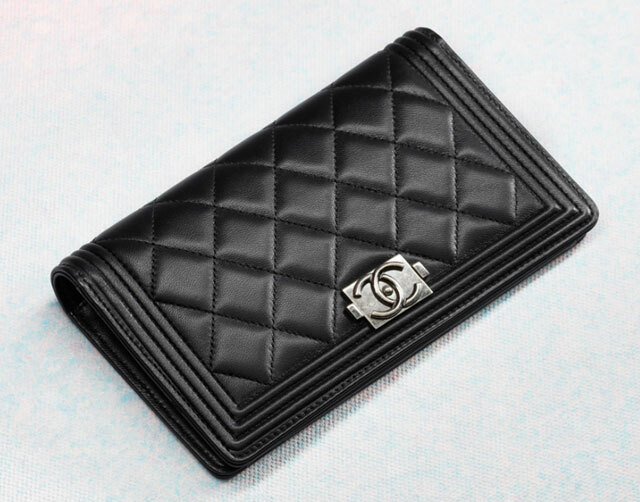 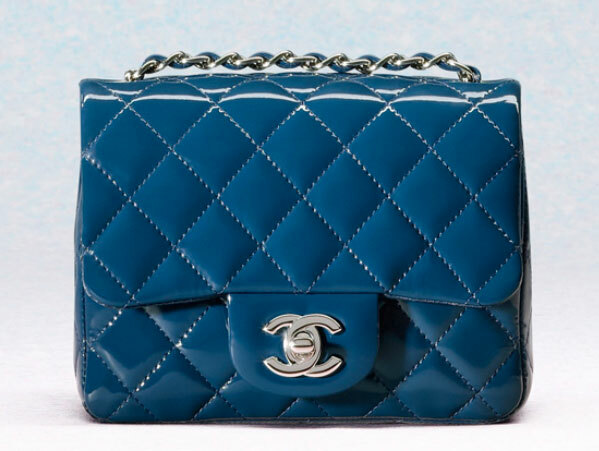 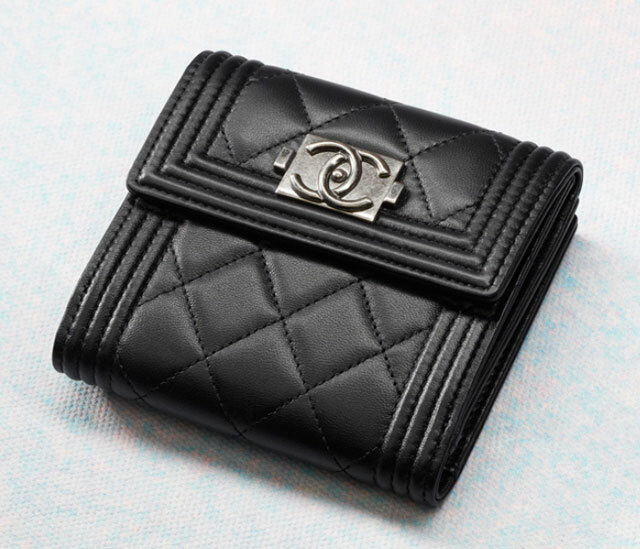 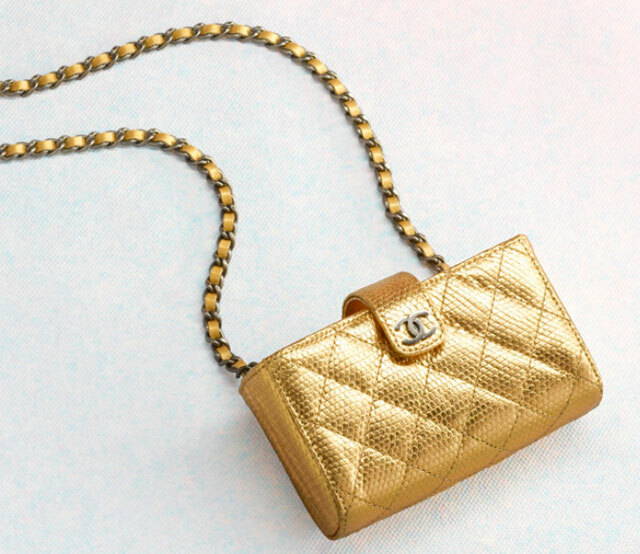 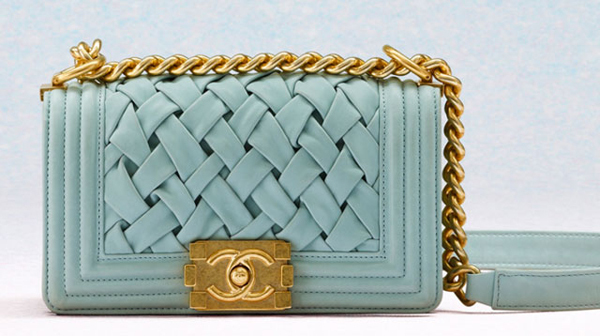 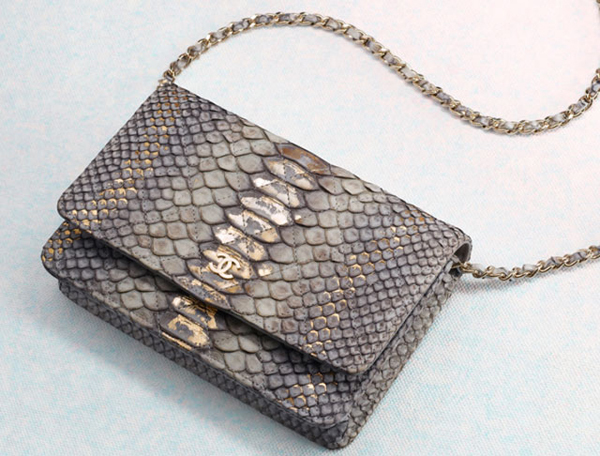 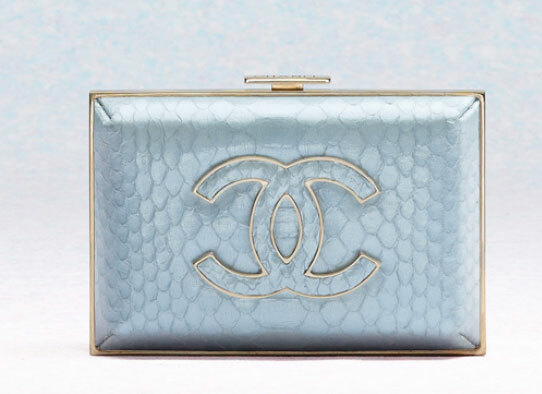 Finally the long-awaited handbags and clutches cruise collection 2013 by Chanel is launched for sale. 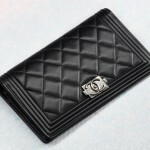 The good news is that they are available not just for pre-order, but also for the real sale on-site. 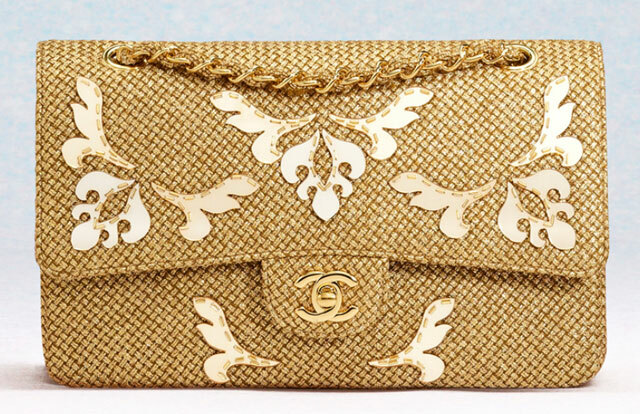 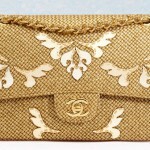 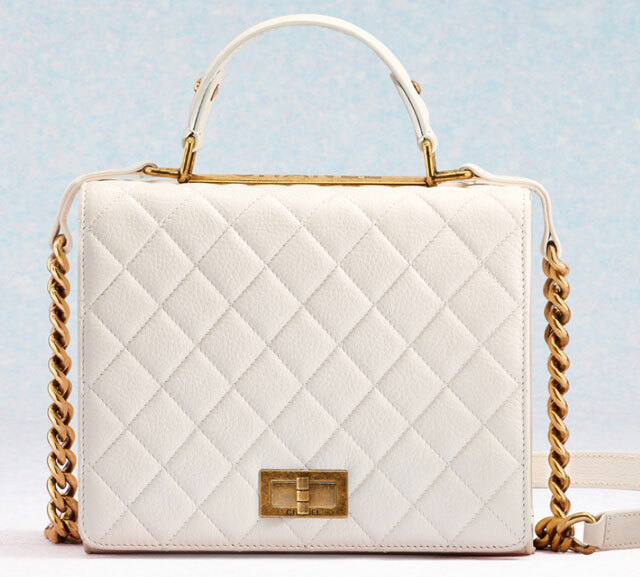 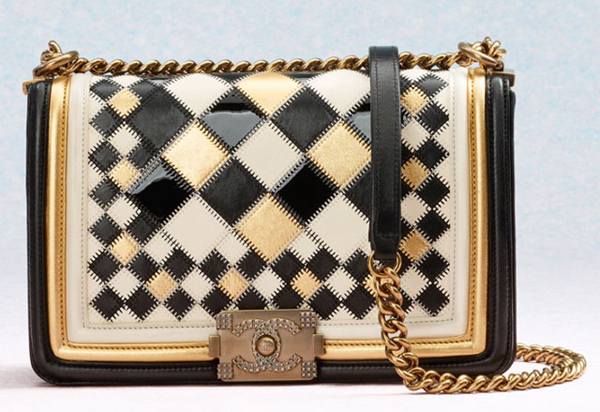 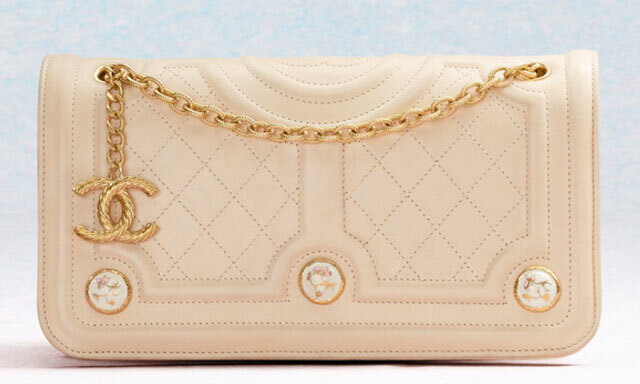 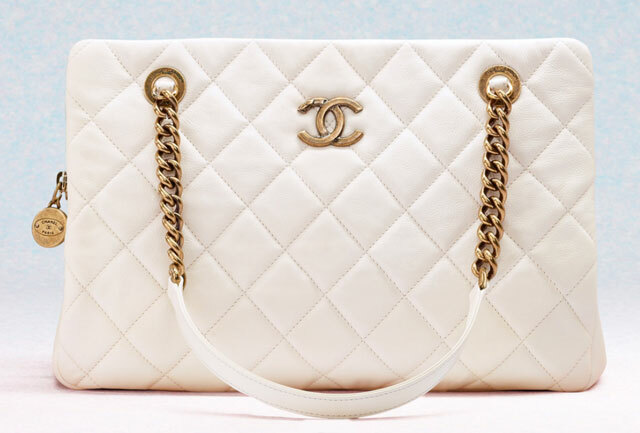 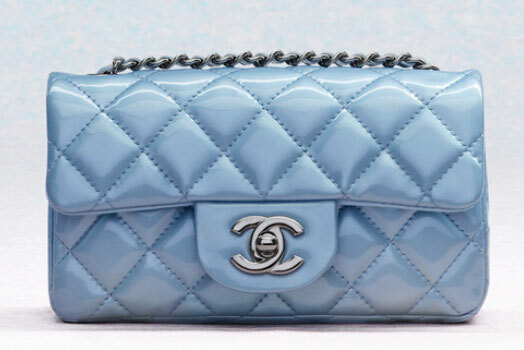 This cruise handbag collection by Chanel was initially presented in the Versailles garden. 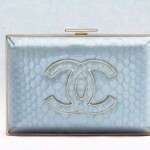 The collection is performed in mostly gold, black, white and blue hues, which were adapted during the previous seasons. 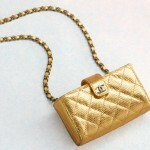 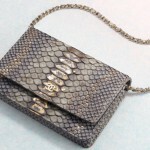 As for the design, just as in the previous one, this collection includes primarily the Boy Chanel bags.